Looking for a fresh start in 2017? Check our Built in Austin's newest article featuring Spiceworks! Goodbye holidays, hello new job! Now that you're rested up and motivated, get to it and find a job you love. We've highlighted six of the top tech companies hiring in Austin right now and included what their leadership looks for when bringing on a new teammate. Happy job searching! 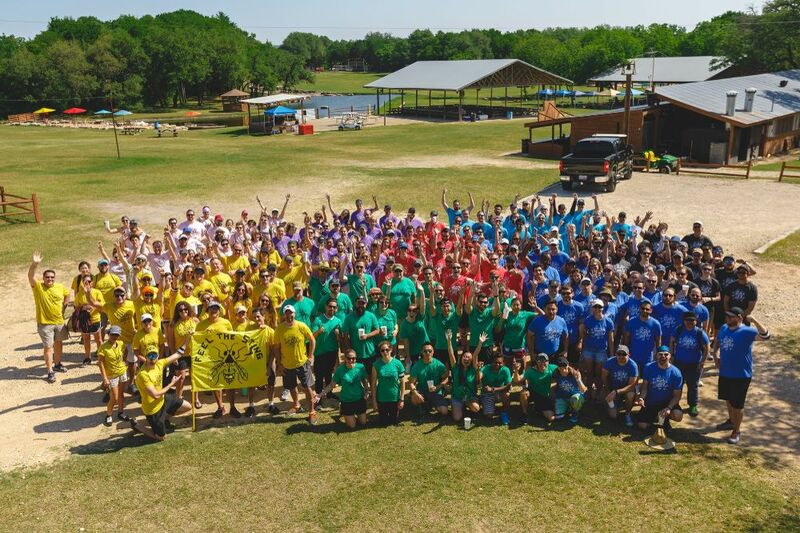 We're so proud to be named one of Built In Austin's Top 100 Digital Employers! Spiceworks – Why Work For Us? We pride ourselves on a culture that encourages passionate, creative people to take ownership of their best work. 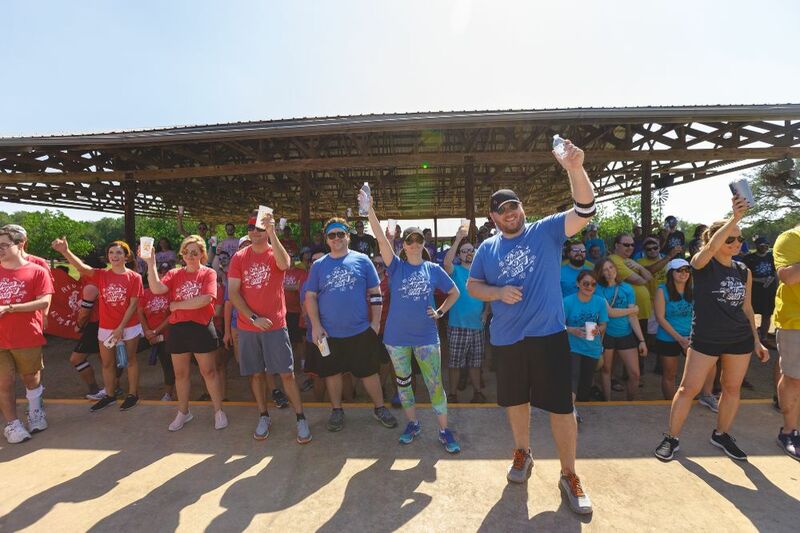 And we must be doing something right: Spiceworks has won top workplace awards from Fortune, Glassdoor, Hired, the Austin American-Statesman, and the Austin Business Journal, year after year…after year. From athletes to musicians to philosophers — we're a pretty lively bunch here at Spiceworks. What do we share in common (beyond our charm and dashing good looks)?! We all feel pretty passionate about driving connections between tech buyers and sellers and the resources they need most! Meet our team and learn more about what it's like to work at Spiceworks! Paid Time Off — we all need a little R&R to be at our best! Breakfast Taco Mondays — fighting the "mondays" one taco at a time. Potato, egg, and cheese, please! Espresso machine — who needs Starbucks for a mid-morning pick me up?! Food trucks for lunch — work here and you'll get everything from BBQ to quesadillas delivered right to your office doorstep. Now that's hospitality. Spiceworks was founded in 2006 with a mission to simplify the IT workday, and we’ve stayed true to that mission ever since. Our marketplace connects the IT industry to help millions of technology buyers and sellers get their jobs done, every day. More specifically, we help tech professionals find, adopt, and manage the latest technologies while also helping tech brands build, market, and support better products and services. They went, they listened… they brought tons of coffee. After in-person visits to the unsung IT pros in Austin, our co-founders had a vision: build an easy-to-use software app to simplify the lives of IT pros. Oh, and make it free. After all, if it worked for Google in the consumer world, why not give it a go in the business world? Since then, we've evolved way beyond a software company. Today, we're a global IT marketplace that connects tech buyers and sellers with the resources they need most. "Culture shines through as company evolves"
The recent unveiling of the three year plan and the vision for the company in the future is compelling. Spiceworks adds value for IT Pros and the Vendors they connect with. This enables their businesses to move forward on their goals. Some growing pains as the company transitions and aligns with the new vision. The process took 3+ weeks. I interviewed at Spiceworks. The interview process was explained to me by the recruiter upon our initial conversation. Everyone was so friendly, approachable and professional. Definitely felt very welcome right off the bat! Well done. 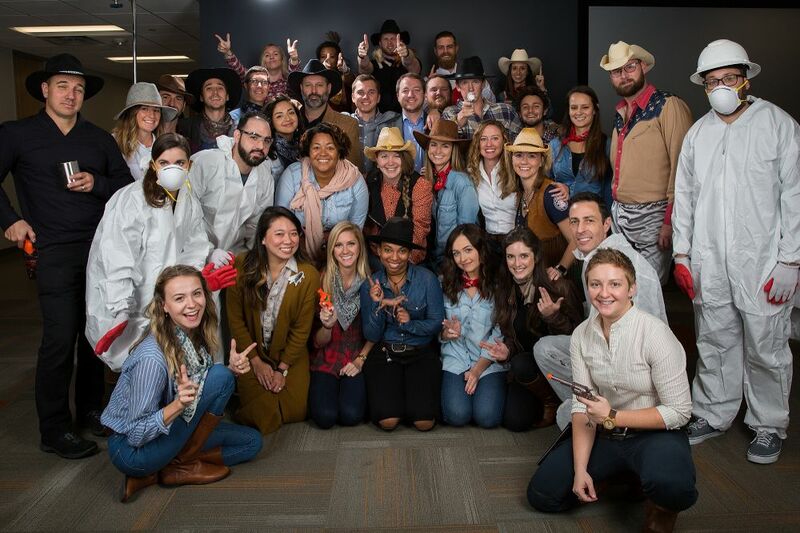 Glassdoor gives you an inside look at what it's like to work at Spiceworks, including salaries, reviews, office photos, and more. This is the Spiceworks company profile. All content is posted anonymously by employees working at Spiceworks.